The USA-made Canadian has earned the respect of expert guides for its comfort and durability in harsh conditions. A waterproof, breathable GORE-TEX lining and 600 gram Thinsulate Ultra Insulation defend against cold and wet conditions. 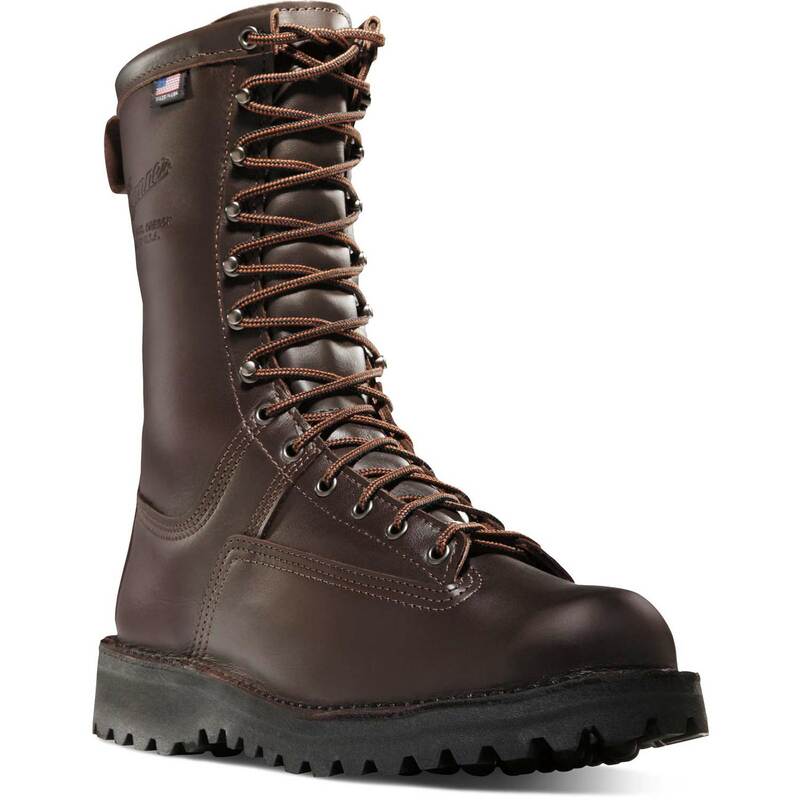 The full-grain leather upper combined with Danners famous stitchdown construction provide durability and stability and the Danner Bob outsole tracks steadily in all conditions as it continuously self-cleans. 600G THINSULATE ULTRA INSULATION: High-performance insulation that keeps you warm in the snow and rain without weighing you down. DANNER BOB. OUTSOLE: Ranked among the world's best hunting outsoles due to its popularity with upland bird hunters and adaptability to early and late season terrains. Best suited for soft terrain, such as: snow, mud, slush and grass. Rocky terrain can cause premature wear and tear on this outsole.